This year seems to boast at least two album releases from the prolific and fierce Jamaican chanter Lutan Fyah. He has the Music Never Dies album coming in June from I Grade Records and a collection of 14 tracks recorded between 2002 and 2006 in the UK with Jah Warrior Records, also set for launch in June. The latter is however actually already available as exclusive pre-release on Reggae Music Store. Never Surrender My Faith was mainly recorded and mixed at Conscious Sounds with musicians such as Steve Mosco, Dougie Conscious, Crispy Horns, Digistep, Jonah Dan, Hughie Izachaar and Jerry Lyons. You get a lot of Lutan here. There are no combinations and back-up singers on this in your face album with its no-nonsense and warrior-like approach. It’s strictly fire and brimstone UK roots with relentless bass lines and pounding drums accompanied by horns, guitar, organ and dub wizardry in the mixing chair. 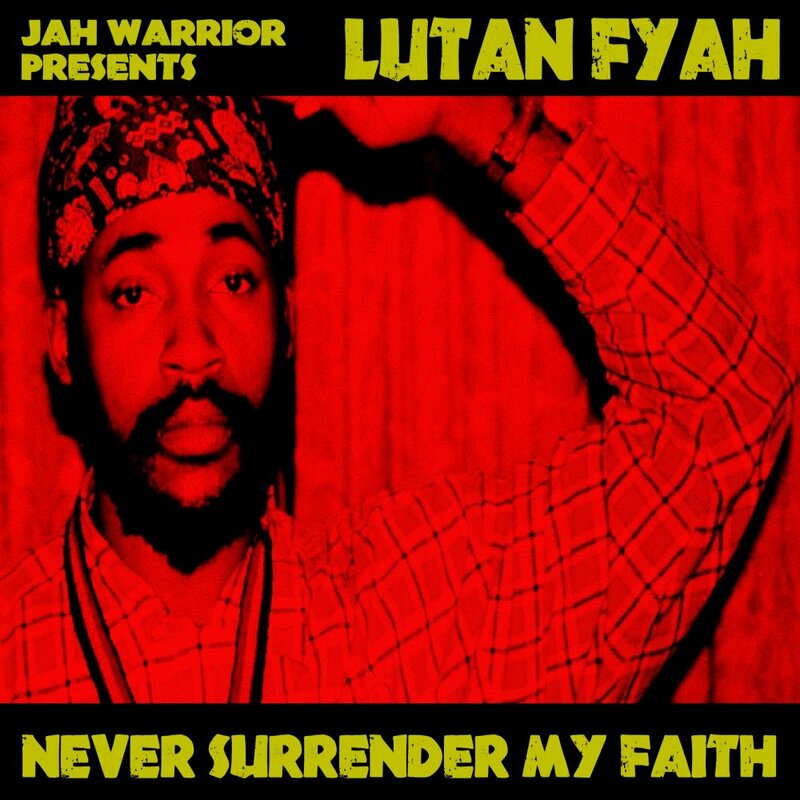 Never Surrender My Faith presents Lutan Fyah at his best, even though the set would have been even better with a little more variation. It gets a proper digital release in June when it will be available via all major download stores.